ENABLE Scotland is today launching a new fundraising campaign to mark 65 years of helping children and adults with a learning disability to live a full life. The campaign, ENABLE65, calls on people from across the country to ‘Raise, Donate, Commit’ and get involved in helping the charity break down barriers and continue to support thousands of adults and children with a learning disability. 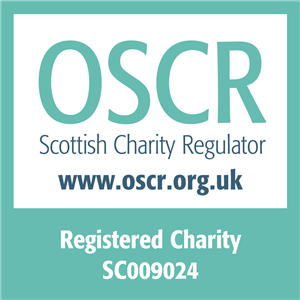 Whether that’s lacing up your trainers and taking part in the Kiltwalk or simply donating to the cause, the charity is seeking people to get involved in whatever way they can. The campaign is part of the charity’s 65th birthday, which they say is not a cause for celebration as there is much work still to be done. Most people with a learning disability still struggle to find work and the prospect of going to university remains remote. Many more face barriers in everyday life and have experienced bullying and discrimination throughout their lives. One such person who is answering the call to help is Jacqueline Foy, an ENABLE65 ambassador who is recruiting an army of 65 volunteers to join her to do the Kiltwalk on behalf of RASCALS, a specialist service supported by ENABLE Scotland for children that promotes play, adventure and friendship in a safe environment. “I’ve seen first-hand the difference that ENABLE Scotland makes to individuals, families and communities every single day. The support they have given my son and our family has been invaluable and helped us navigate the pressures and joys of raising a child with a learning disability. “As an ambassador of ENABLE65 I hope to do my bit to give something back to them as a gesture of gratitude for everything they’ve done and continue to do. “This is a wonderful milestone and it is right that we recognise all the incredible work that ENABLE Scotland has done over the last 65 years to support people with learning disabilities to live they life they choose. help them realise their ambitions and full potential. “However, we know that there is so much more to do. Too many people with learning disabilities are still experiencing loneliness and isolation, struggling to get a job or a place at college or university. 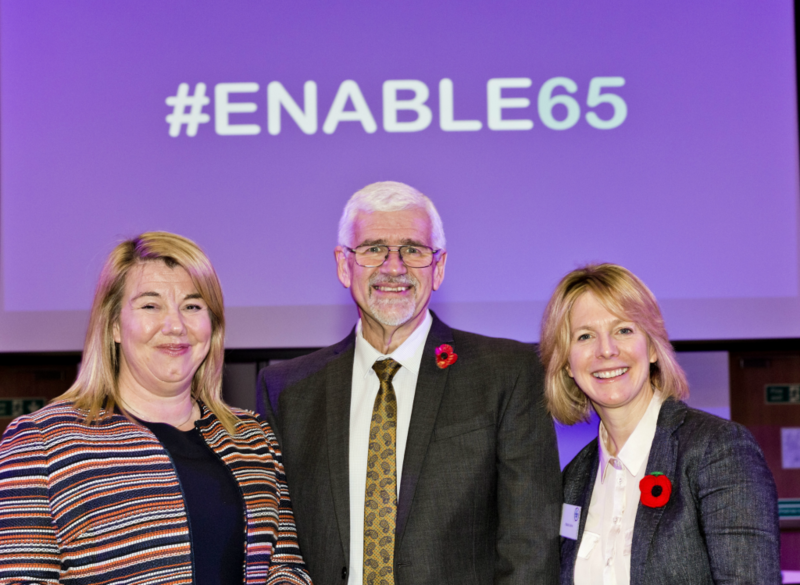 If you would like to know more about #ENABLE65, simply click the button below and tell us how we can communicate with you.